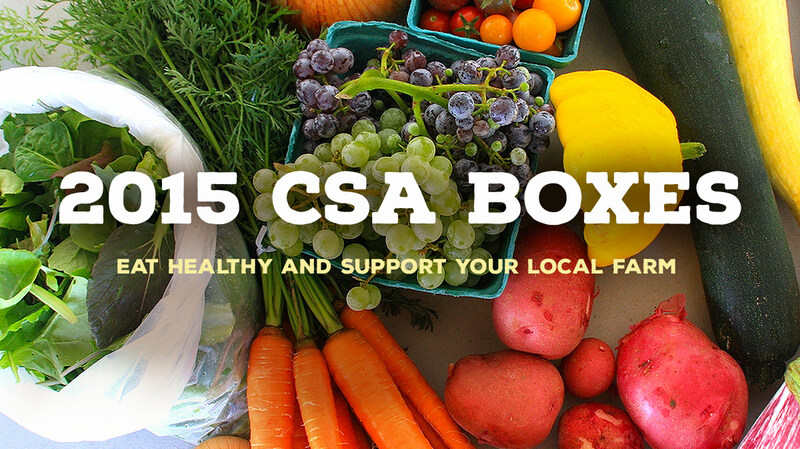 Sign-up is open for 2015 CSA Boxes! Have a delicious summer and support your local farm! Become a member of the Community Supported Agriculture (CSA) program at Cloudview Ephrata and enjoy high quality, fresh produce from May to October. For 20 weeks, members pick up a weekly produce box straight from the farm full of same-day harvested veggies and complementary recipes. Sign up today and get a box of fresh, flavorful and local veggies worth $25 every week for 20 weeks. Take a Field Trip to Cloudview! Get your food from Cloudview! We have 20 or 24 weekly boxes from May - October. We offer field trips for school groups from preschool to 3rd grade. Find us every Saturday June - October at the Ephrata Farmers Market.